1-Both male and female applicants are encouraged to apply for admission in EMBA. 2-The candidate must have got minimum 50 % marks (second division) in his/her Bachelor or Master degree in any discipline. 3-Bachelor degree holders (14 years of education) must have at least 4 year experience. 4-Master degree holders(16 years of education), must have at least 2 years of experience. 5-Candidate must in service at present. 6-Candidates will have to get reasonable score in the GMAT or GCU EMBA entrance test. Read our article “How to clear university entry test” for guidance about clearing the GCU EMBA entrance test. Admission will close on 30 NSovember, 2019. 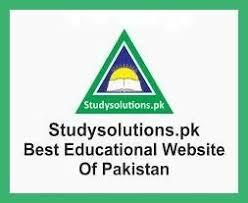 First of all get application pack from admission office MSD GCU Lahore or download it from the link given below. 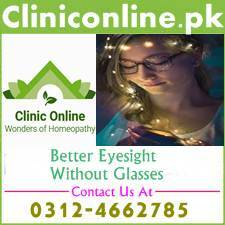 If you have any query, send your name and query to 0336-4504745. After filling the application form send it with bank draft of 2000 rupees at the address given below. Being an old Ravian i can say it categorically that the time you will spend in Government College university, will the best era of your life. Degree of GCU Lahore is also given great respect in job market. Executive MBA from GCU Lahore will be helpful for your career a lot. You will not only learn the modern managerial techniques but also become a Ravian, which will ad a star in your profile. Read the details about GCU Lahore Executive MBA admission 2019 in the newspaper ad cutting below this post. Visit our website daily for latest admission alerts.